Last week our ani M team visited ‘May Design Series 2015’ held at London ExCel from the 17th to 19th May. A grand exhibition of the latest and the best in design, the event had 500 brands from around the globe, of which over 200 were making their U.K debut. The designs showcased were perfect for those looking for an edgy approach to design with exciting products ranging from the neoclassical to futuristic. 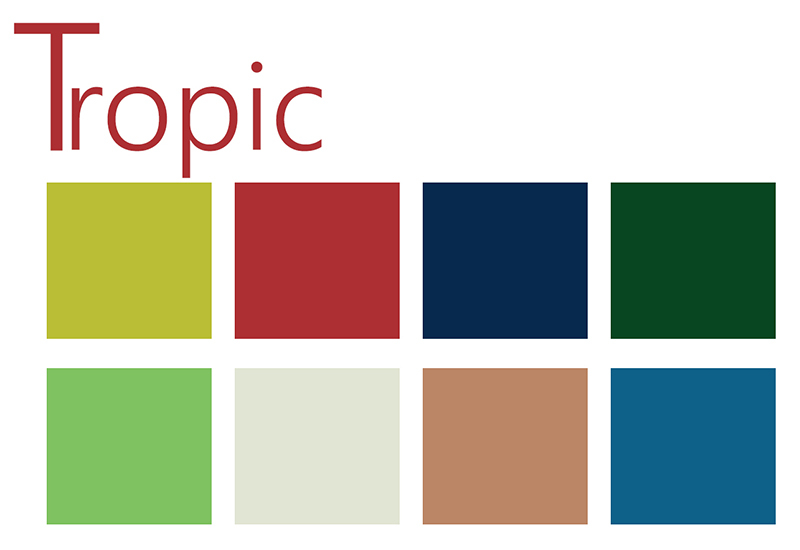 ‘Brink’ & ‘Tropic’ formed the basis of many of the exhibited trends and colours having been selected as two of the four forecasted ‘Color Trends for Spring Summer 2016’ by Global Colour Research. It was quite fascinating to see how the forecasted colour trends were used in creating some magnificent works of art. 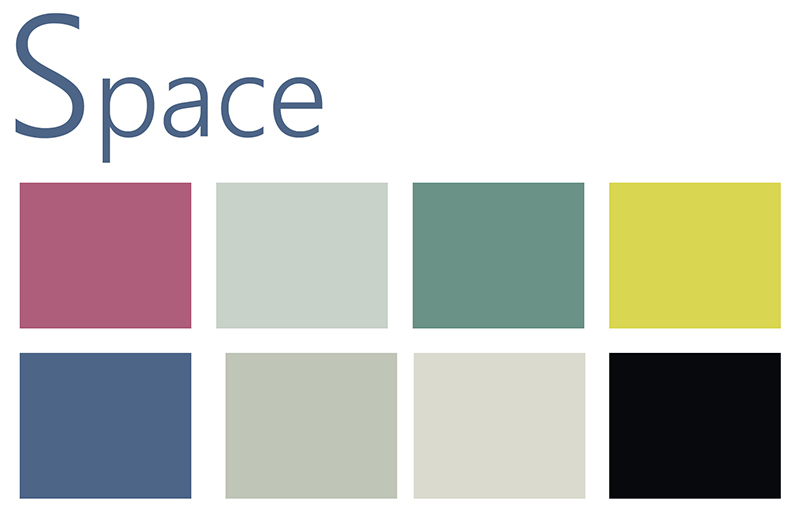 This blog will give a deeper understanding of these colour palettes which are sure to revolutionise the design world. 1. 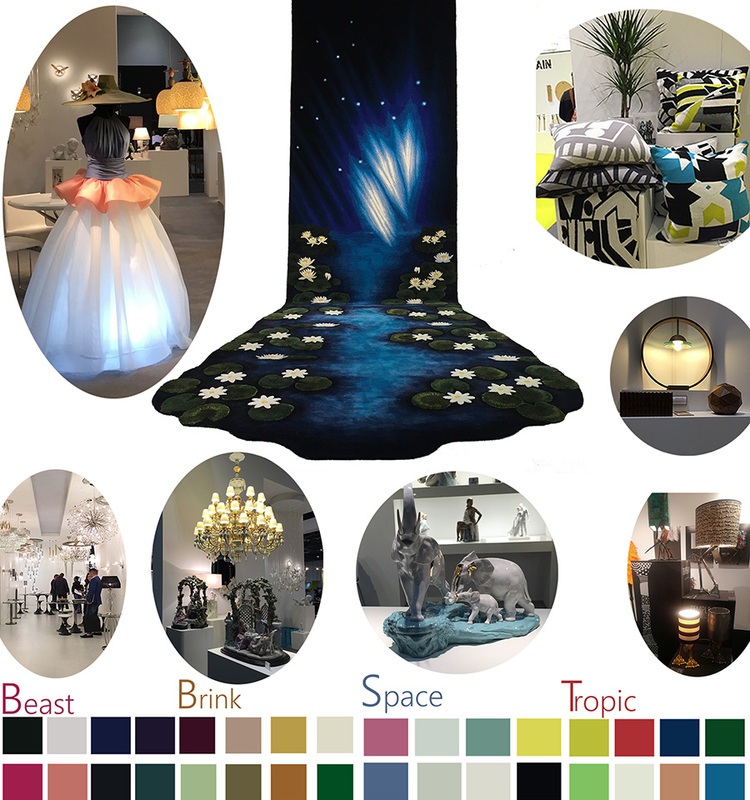 Tropic Tropic focuses on creating an illusion, by using a striking combination of dark primary hues, neutral tones and vibrant brights. By using this contrasting palette with a range of exciting material finishes a vivid take on flora and fauna is formed bringing a serene yet uplifting mood to the interior. The trend takes its inspiration from equatorial countries such as Brazil, Indonesia and Kenya with a great emphasis on traditional and handmade crafts. 2. 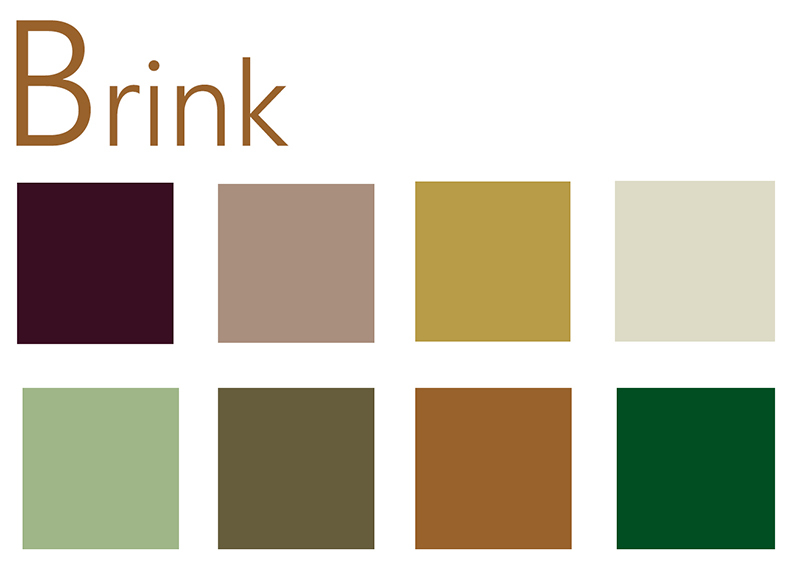 Brink Brink is transitional in nature, taking aspects of traditional décor and merging them with a bolder, contemporary style for conformity. Inspired mainly by the neoclassical movement this trend takes characteristics such as form and colour from heritage art and design, and adds a modern twist through the chosen material finishes i.e. metals and plastics. 3. 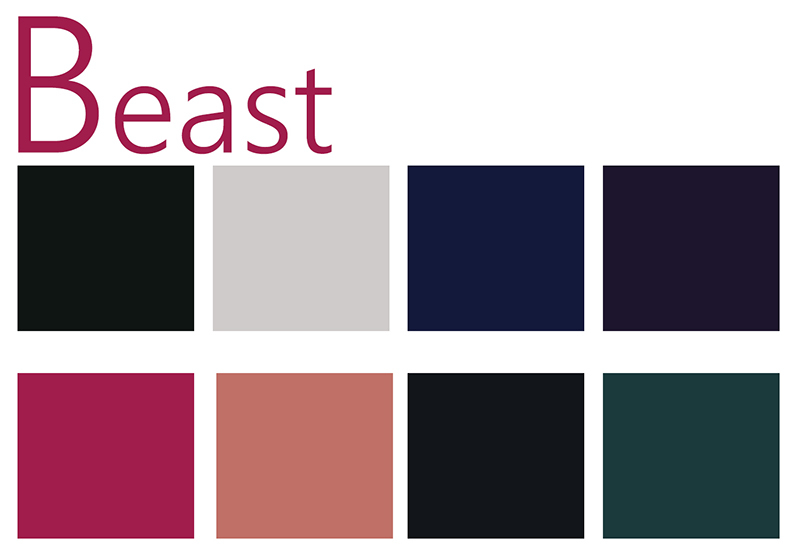 BeastOne statement that clearly defines this trend is “Live life fearlessly, and give yourself the freedom to take chances.” The unique inky palette for this selection ensures that a statement will be made; it’s truly an exploration of the dystopia in which some perceive our future world will become. Both the palette and finishes used are an evident representation of the ever evolving mind-set of our society – in many ways a celebration of our susceptibility to accepting transitions and adopting trends. 4. Space As the name suggests ‘Space’ finds its inspiration from the astronomical world. It is an abstract trend that works towards creating a mesmerising experience and interiors following this will be sure to transport your mind to a faraway land. The palette is visionary, ethereal, and enigmatic, finding a delicate yet distinctive beauty from the Cosmos. Metallic and pearlescent finishes will add to the optimism of the scheme. With all this in store for S/S16 we cannot wait to start creating mood-boards and chart ideas based on the forecasted trends to create an amazing home for our clients.